The health benefits of CASHEWS include a healthy heart, strong nerve and muscle function, improved bone and oral health, relief from diabetes, anemia and gallstones. By offering antioxidant defenses, they also aid in the formation of red blood cells and encourage a better immune system. 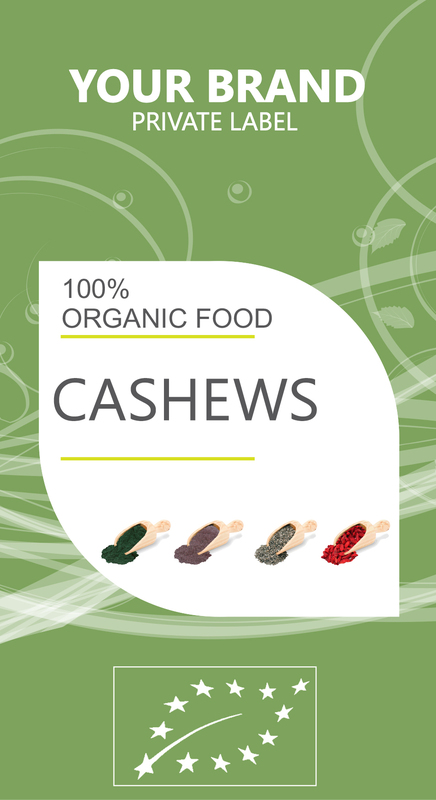 Cashews are very nutritious and a powerhouse of proteins and essential minerals including copper, calcium, magnesium, iron, phosphorus, potassium, and zinc. Sodium is also present in very small quantities. Cashews also contains vitamins such as vitamin C, vitamin B1 (thiamin), vitamin B2 (riboflavin), vitamin B3 (niacin), vitamin B6, folate, vitamin E (alpha-tocopherol) and vitamin K (phylloquinone). Cashews contain zinc, which plays a vital role in the strengthening of the immune system against microbial infections, protein synthesis and the healing of wounds. It is also rich in copper, which helps in the metabolism of iron, aids in the formation of red blood cells and helps in keeping bones and the immune system healthy. It is vital for the nervous and skeletal system of the body. A deficiency of copper in the body may result in osteoporosis, irregular heartbeats, and anemia. Cashews are a good source of magnesium, which is vital for the healthy development of bones, muscles, tissues, and organs of the body. Magnesium helps to maintain healthy blood pressure, sustain the immune system, maintain nerve function, and keep the bones strong. It also is involved in metabolic functions, influences the insulin activity and regulates the blood sugar levels of the body.